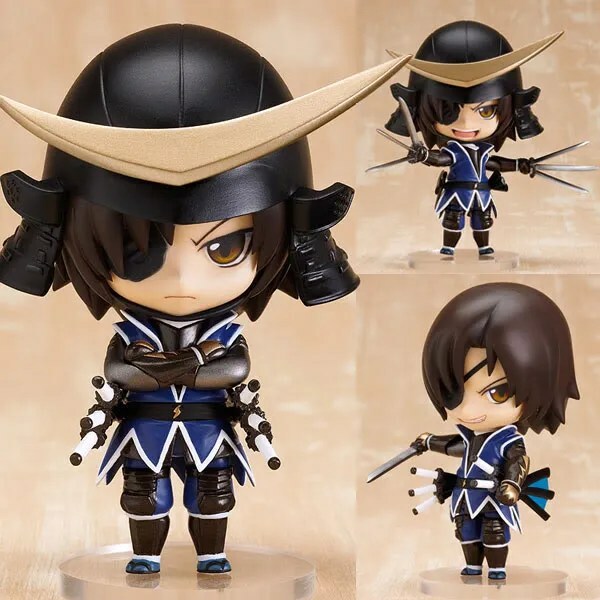 Almost out of nowhere, Nendoroid Date Masamune from Sengoku BASARA is suddenly available for pre-order starting today! Yep, the last time we saw him was at this year’s summer WonFes back then on July. OK, he will bring along three face plates, unique arm parts with posable elbow joints and a set of folded arms. He also has his six katana sheath by his side, and all six swords can be removed and equipped to recreate his epic battle scenes in Sengoku BASARA. Masamune is slated for release on late January 2011 with a price tag of 3500 Yen. So you have pre-ordered Nendoroid Katsura Hinagiku? 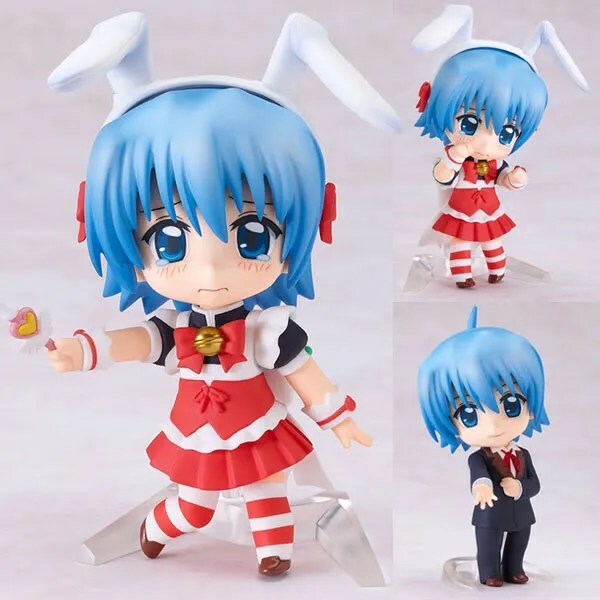 Now you can reserve the main character of Hayate no Gotoku, Ayasaki Hayate …. dressed as a girl inside Nendoroid Ayasaki Hermione. He comes with three face plates, from his standard expression, to a crying expression and of course the most important embarrassed face. To complete his girly wardrobe he also comes with a bunny-ear Alice band and of course his magical rod! But for those of you who really want him in his standard butler form, an extra body featuring his butler clothes is also included. 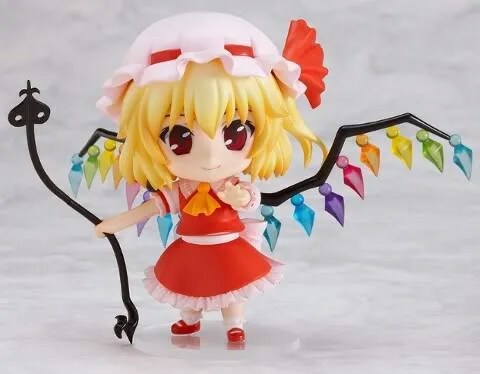 FYI, this Nendoroid is made by Max Factory, instead of Good Smile Company, thus the higher price tag of 3800 Yen – the same as Nendoroid Katsura Hinagiku. Hermione is set to release on late December 2010 to complete your bloody exciting year’s end. I guess you know that she’s coming. 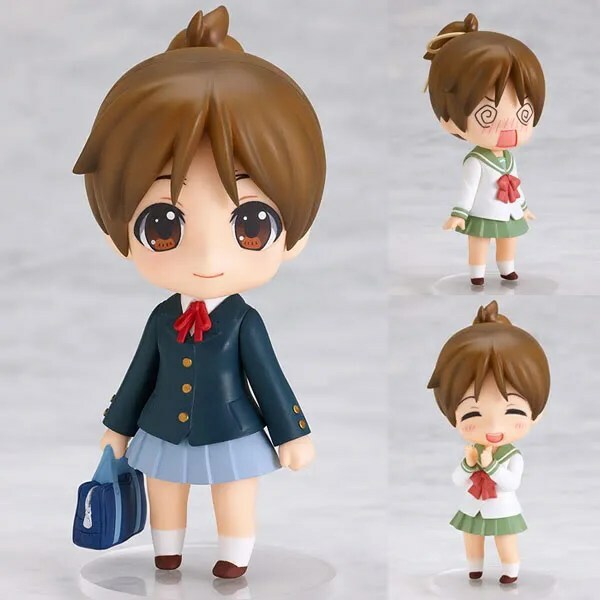 Yep, Nendoroid Hirasawa Ui is available for pre-order starting today. A total of three expressions are included: A smiling face, an ecstatic expression as well as a dizzy expression. She also comes with both her middle school and the Sakuragaoka High school uniforms, so you can display her wearing either one! Also included is the ribbon used by Yui in the last episode of K-ON! first season as a disguise, allowing you to recreate her disguise. 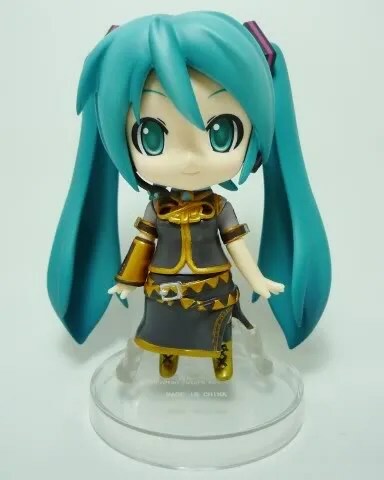 She’s available for 3500 Yen and scheduled to release on late January 2011. 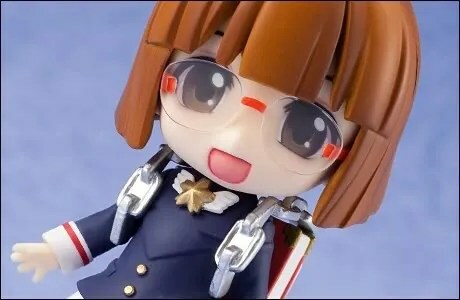 First, the development of Nendoroid Army-san is progressing smoothly and it will be finished on October, hence Hobby Japan will start taking up pre-orders on October 25, by then you will also know her price tag. 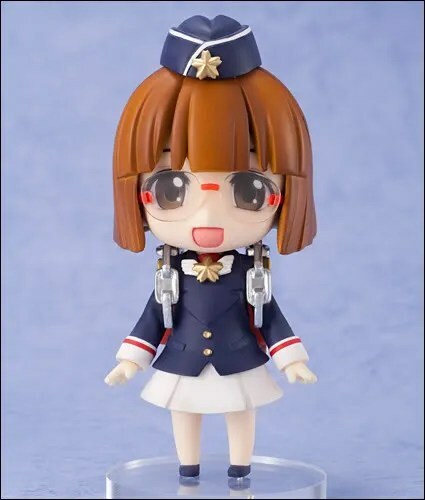 Anyway, she will be released on March 2011 – same month as Nendoroid Jiei-tan (Air force version). Anyway, enjoy more photos of the new Jiei-tan after the break – courtesy of Hobby Japan.